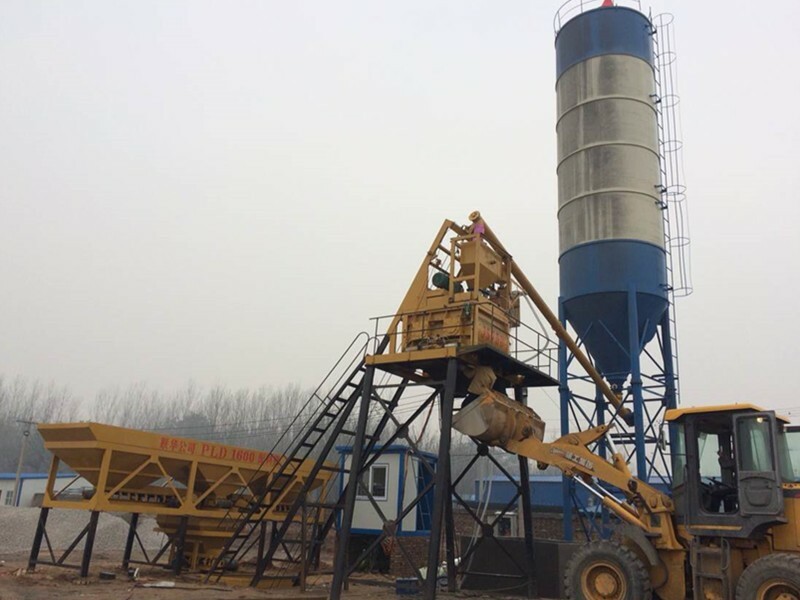 We are China hzs75 concrete batching plant Supplier, HZS75 concrete mixing station, with high mixing efficiency, good mixing quality, convenient operation and low maintenance rate. Our equipment has a certain quality guarantee period. We are fully assured in terms of service. Our company has a perfect service system. 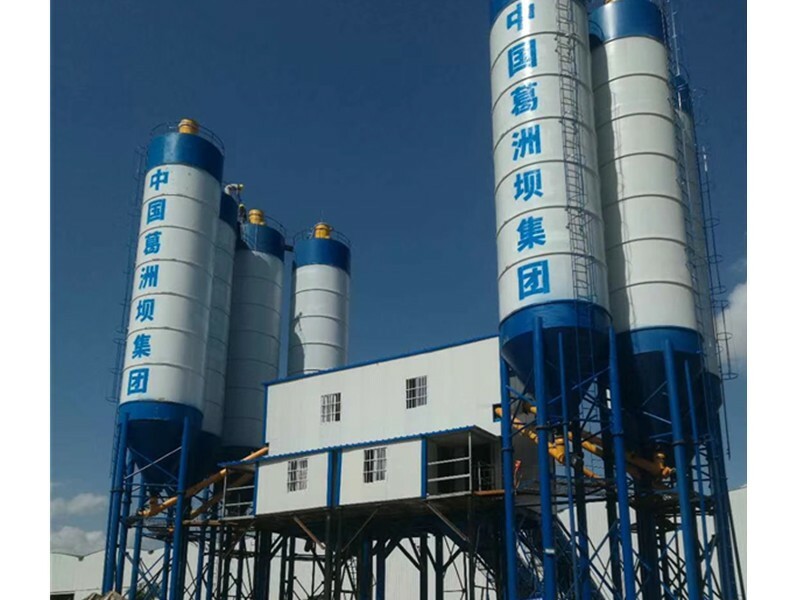 Want to know about China's concrete mixing plant suppliers? 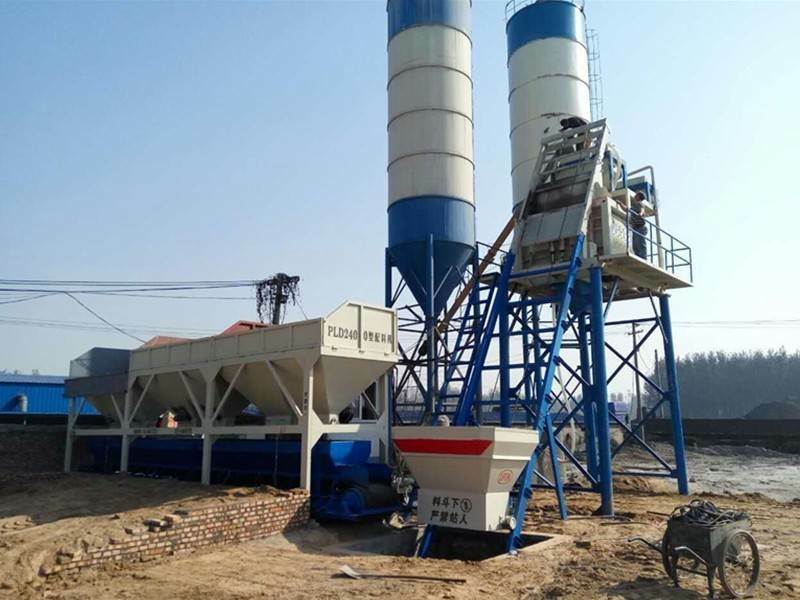 Want to know China hzs75 concrete batching plant? Want to know the quality of concrete mixing station? How to maintain the concrete mixing station? 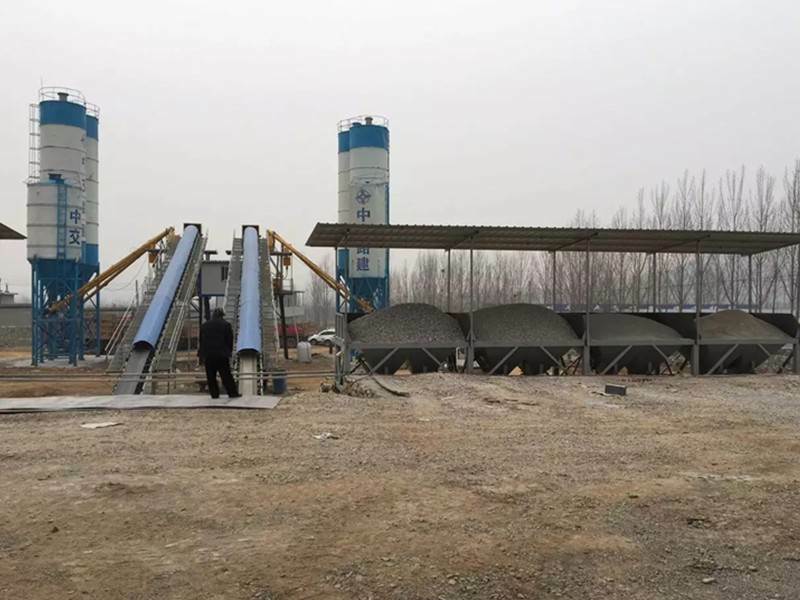 Our company is specialized in the production and sale of concrete mixing station, our company has many models, HZS75, HZS90, HZS120 and other models, we are China hzs75 concrete batching plant Supplier, welcome friends from all walks of life to consult and negotiate. The weighing accuracy of sand and stone is (+2%), powder is (+1%), water is (+1%) and additive is (+1%). HZS75 concrete mixing station is a fully automatic concrete mixing equipment consisting of ingredient, mixing and electrical control system. It is equipped with manual control, automatic drop compensation and sand moisture compensation. It can automatically complete the production of predetermined tanks. The theoretical productivity is 75 cubic/hour, the discharge height is 3.8 meters, the storage hopper volume is 8 cubic*3 warehouse or 4 warehouse, and the supporting host is JS150. Model 0 Forced Double Horizontal Shaft Mixer. 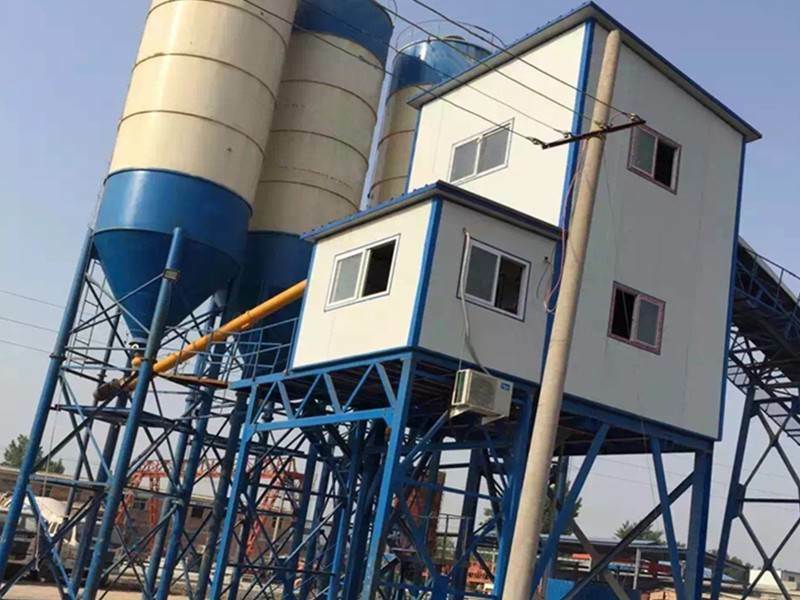 HZS75 concrete mixing station has the advantages of less investment capital, small space occupied, less equipment used and easy maintenance. It can be equipped with independent control room with high performance, which makes the equipment easy to operate and safe, and can produce high-quality and efficient concrete with accurate measurement of mixing machine.